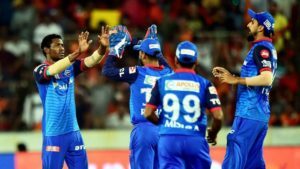 HYDERABAD: In the second match of the day, SRH welcomed Delhi Capitals at their home ground Rajiv Gandhi International Stadium, Hyderabad. Delhi bowlers brought remarkable victory for their team. Both teams had a couple of changes in their squad. 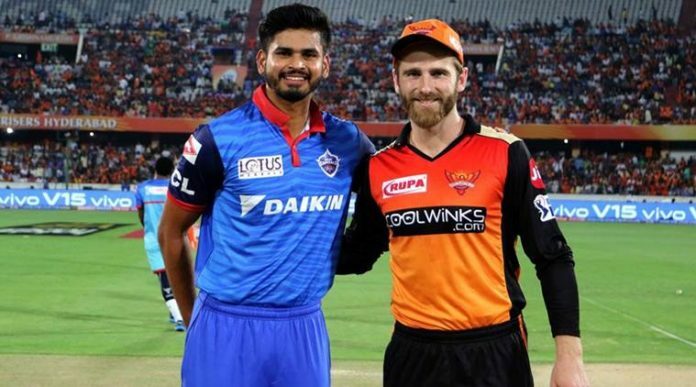 SRH brought Kane Willamson for nabi while Ricky Bhui, Abhishek Sharma and Khaleel Ahmed replaced Manish Pandey, Siddharth Kaul, and Yusuf Pathan. While DC brought Munro and Amit Mishra in place of Colin Ingram and Rahul Tewatia. The home side, Hyderabad won the toss and choose to bowl first. Khaleel Ahmed who was brought back to the side instead of Siddharth Kaul provided an early breakthrough for the host by dismissing Prithvi Shaw in his first over. Colin Munro was promoted up the order and straightaway showed some intend by hitting 2 boundaries in the 3rd over. Khaleel proved his place in the team as he dismissed Dhawan in his next over. Munro continued his stroke play as he hit 10 runs in the same over. Munro marked his return by scoring 40 runs off 24 balls. DC was now looking for a partnership, It was Iyer and Munro who took the charge of Capitals’ inning. Both started to attack the bowlers and tried to score a boundary in every over. Munro was looking dangerous but he lost his wicket to a part-time bowler Abhishek Sharma. He scored 40 runs off 24 deliveries. Rishabh Pant and Iyer were then steadily moving the scoreboard and till the second Strategic time out, they put 121-3 in 15 overs. After that, the struggle began of DC as they started losing the wickets. In the last 5 overs, they only managed 34 runs. Khaleel Ahmed was the pick of the bowler for SRH with the match figure of 4-0-30-4. Bhuvneshwar Kumar also scalped 2 wickets while Rashid bowled with an economy rate of 5.5. 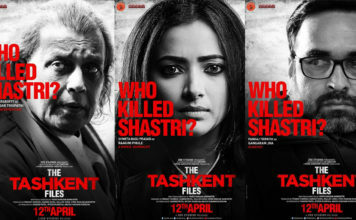 The host started off brilliantly. 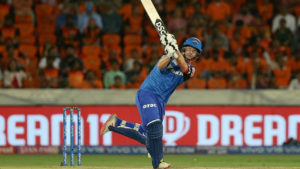 After losing momentum in past matches, Bairstow-Warner finally gave a decent start to Hyderabad. 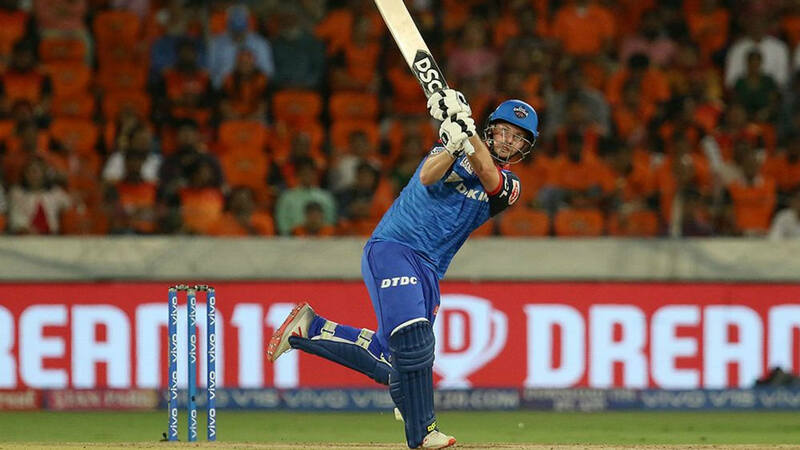 Bairstow, in particular, attacked DC’s attack and helped SRH to put 48 runs in the powerplay. Warner was playing sincerely by rotating strike. They added 72 runs for the first wicket. But in 10th over the match, SRH lost their first wicket and Bairstow departed on 41 runs with 4 fours and a six. Keemo Paul strikes for Delhi. And in his second over he also gets rid of Kane Willamson. The momentum shifted to Delhi as SRH didn’t have any Experience batsmen in their middle order. Warner started to hit boundaries but didn’t get any support from the other hand. Ricky Bhui who was playing his second match got dismissed by Keemo Paul. He finished with a tremendous figure of 4-0-17-3. Meanwhile, David Warner reached his 40th fifty of his IPL career. This wasn’t his best of fifty as he took 46 balls. And just after that, Rabada dismissed Vijay Shankar and Warner in quick succession. And the collapse started for SRH. In a span of 8 balls, they lost 4 wickets. Rabada finished the game with the figures of 3.5-0-22-4 while Chris Morris also banged 3 wickets. For his wonderful bowling performance, Keemo Paul adjourned Man of the Match award, as he scalped the key wickets of Warner, Willamson and Ricky Bhui.